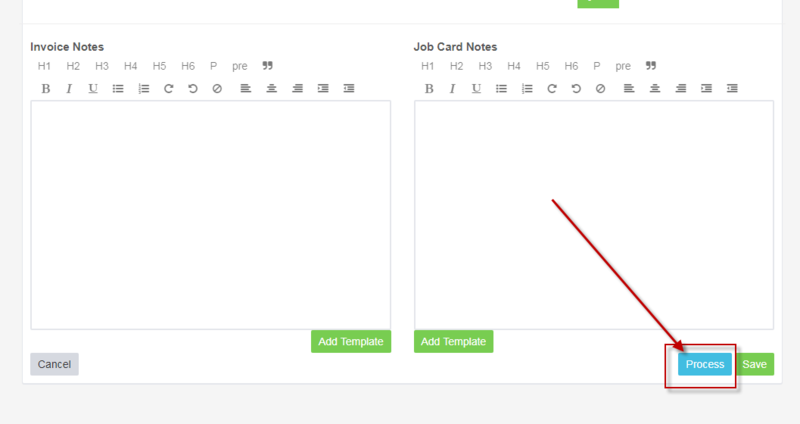 This feature is YET TO BE RELEASED. It will be available in December 2018! 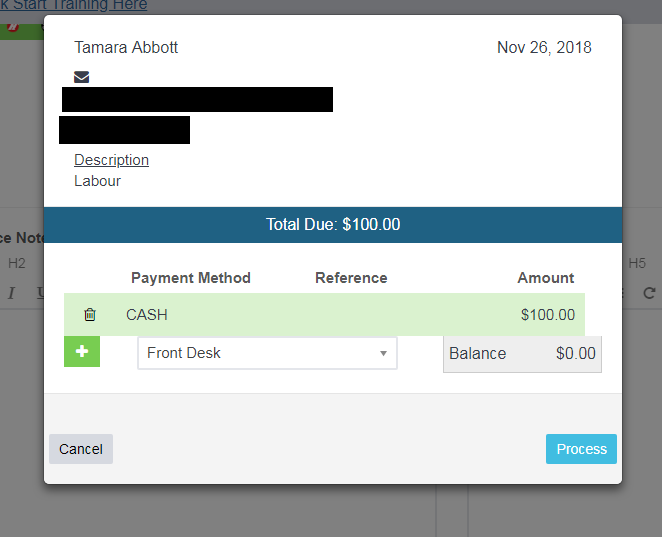 The purpose of this article is to show you how to pay for an invoice in Workshop Software using the Tyro POS. 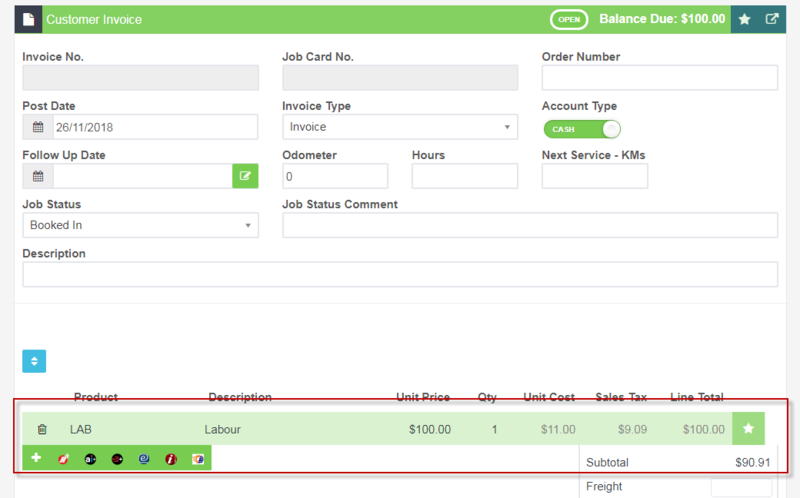 1) Create an invoice. 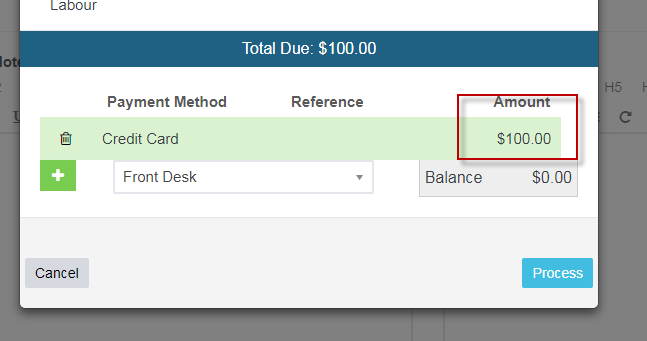 (If you are unable to do this, please follow this guide: https://help.workshopsoftware.com/article/25-how-to-do-a-customer-invoice). 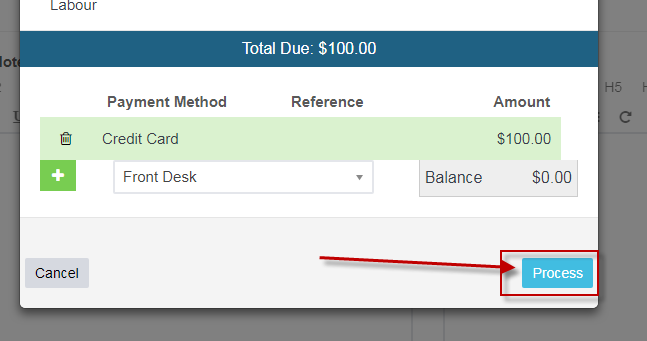 Please follow the rest of the create an invoice guide above, including adding a line to the invoice. I have added a line called "Labour" for this example. 4) Select a payment type which you have set to connect to the EFTPOS machine. 5) Enter the amount you want to send to this machine. It will only send the amount registered for EFTPOS. For Example: If you put in Cash for $100 and Credit Card for $100, and Credit Card is set for EFTPOS, then the machine will receive $100. 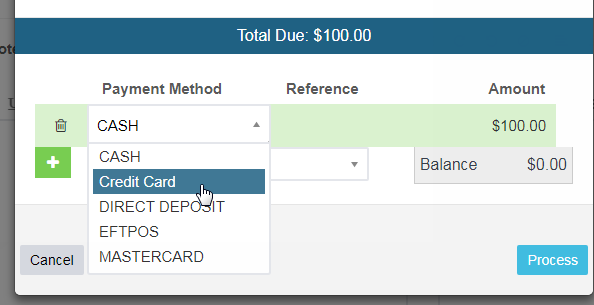 You will now receive prompts for each stage of the EFTPOS process. You will also notice that the payment has gone through to the machine. That's it! The payment box should close and the invoice should complete into a closed status.